Keenum's future in the NFL is now unknown. 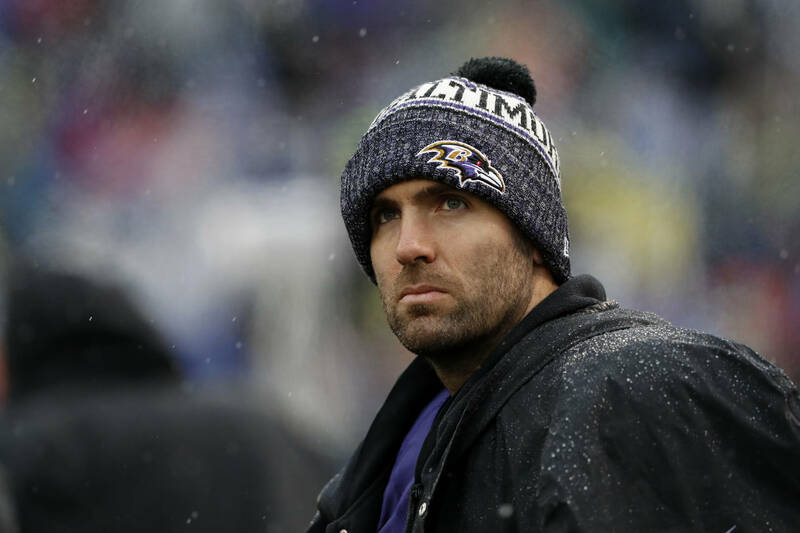 While the official start to the NFL offseason begins on March 13th, the Denver Broncos have already locked down a trade that will bring quarterback Joe Flacco to the team. Flacco won a Super Bowl with the Baltimore Ravens back in 2013, although his career has had more downs than ups since then. Quarterback Case Keenum explains that he was pretty shocked by what happened and that he had a conversation with general manager and Broncos legend John Elway about it. Keenum also talked about his future and how he won't let the news affect him in a negative way. "For us, it's another chapter in our lives and we're going to roll with it," Keenum explained. "We're going to approach this like I do everything in my entire life, and that it's not by accident this has happened. It's just another chapter and another opportunity to overcome some adversity in my life." The Broncos finished last season with a 6-10 record as they failed to make the playoffs.